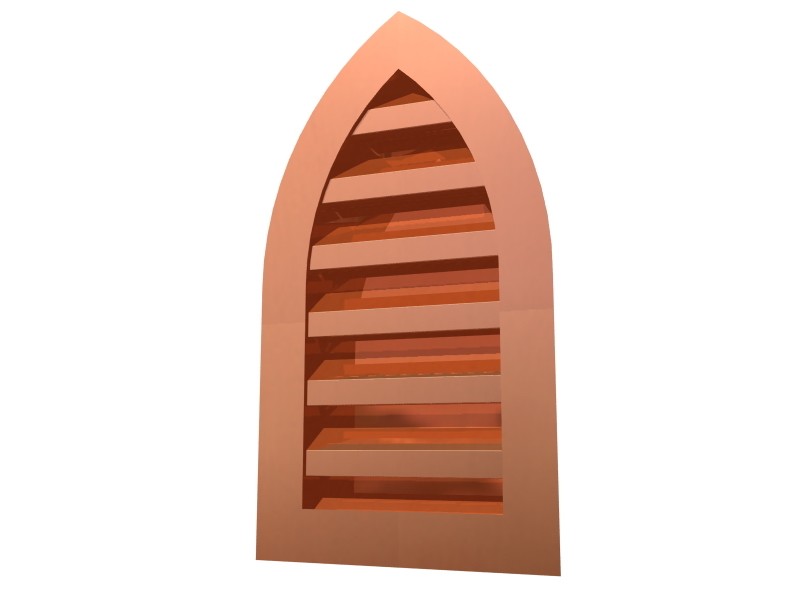 A Wall Louver is integrated into the side wall of the structure and creates a conduit for airflow preventing condensation from building-up. Excess moisture in the home causes mildew and drywall damage. Moisture problems can cause paint to peel and siding to warp, making for an ugly and unnecessarily expensive situation. 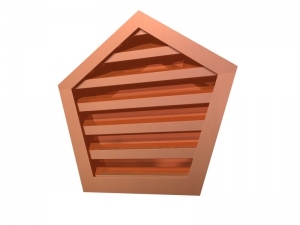 Wall Louvers permit air circulation into the side wall, most commonly used in attics and help to maintain the structural integrity and lifespan of the roof system. The Arch Wall Louver is a dramatic way to decorate your home while increasing the air flow. 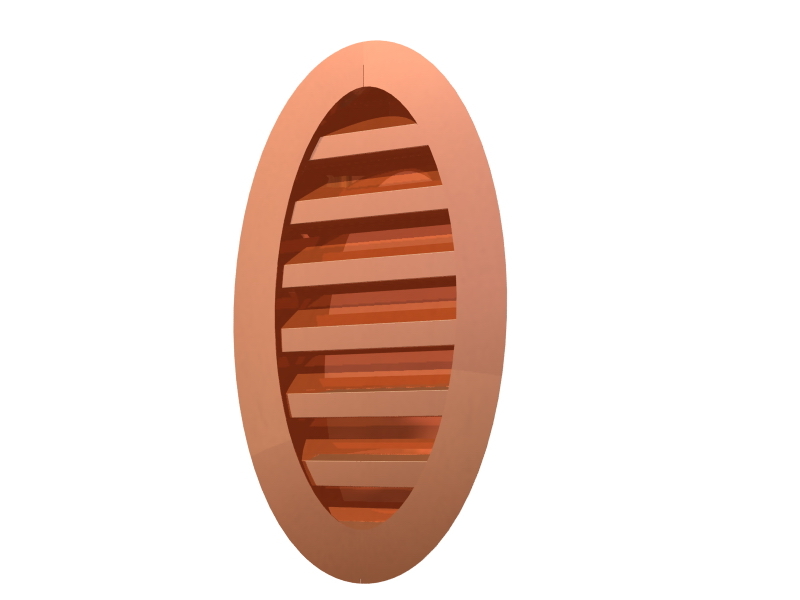 The Circle Wall Louver provides a bold and yet refreshing presentation for ventilation and aesthetic purposes. Half Round Wall Louvers handle extreme weather and extreme intake air velocity with ease due to their ergonomic design. 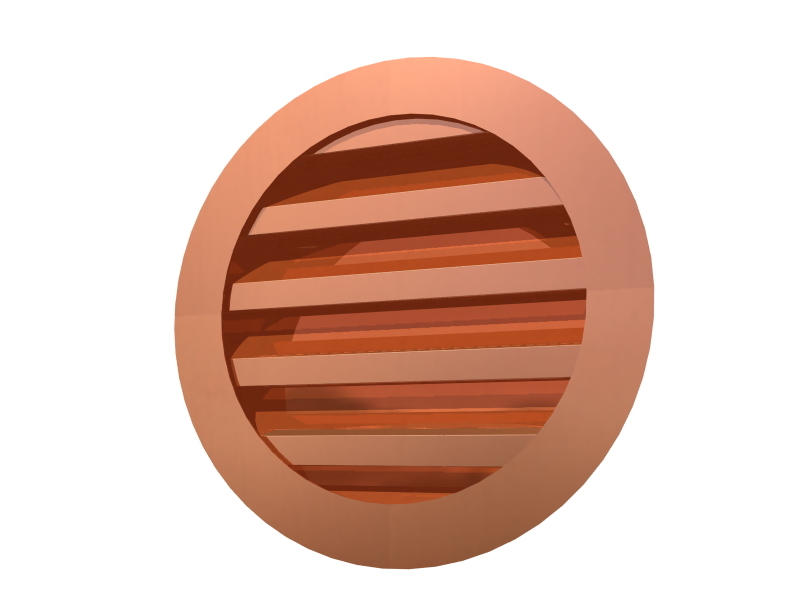 The Half Round design is a crowd pleaser and is universal and adaptable to coexist with any other design elements or zeitgeist. 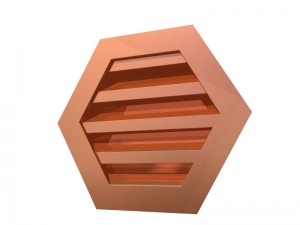 The Hexagon Wall Louver gets the air a’moving so that air circulation and proper cycling takes place. 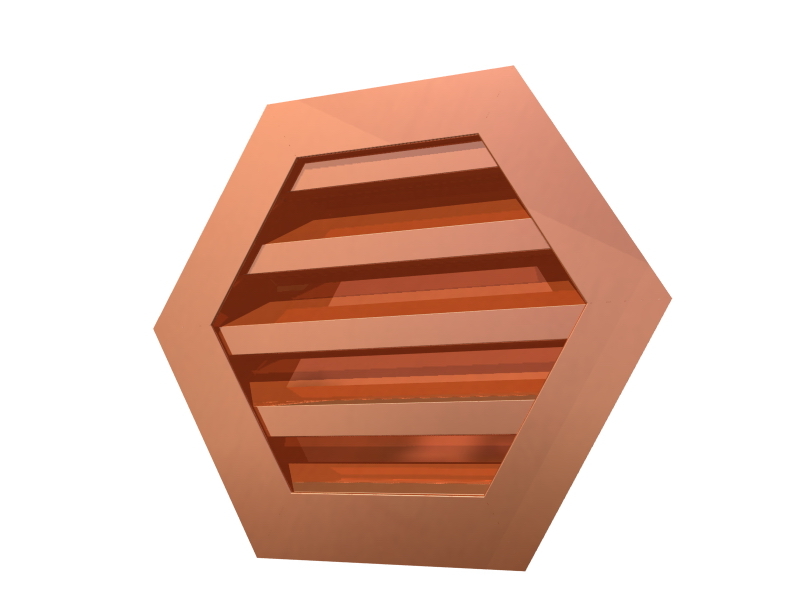 It also boasts a very unique and traditional-slash-classically inspired and tried-and-true look about it. All that, at the right price to boot. 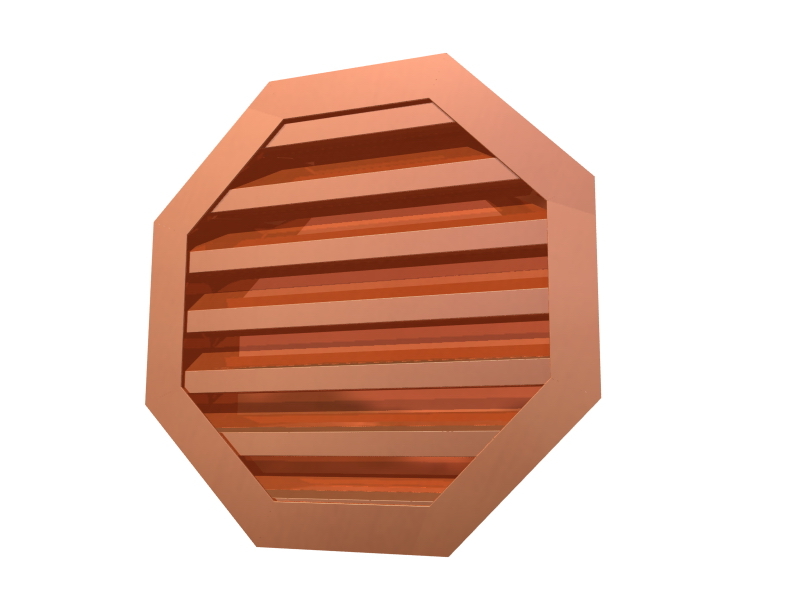 The Octagon Wall Louver is where classic design model meets an edgy tweak/modification. 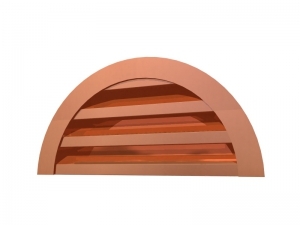 This piece is nicely accented by its metal composition, also optimizing the circulation in your home to prevent and protect against moisture build-up and related problems. The Oval Wall Louver is everything you dreamed of and more. 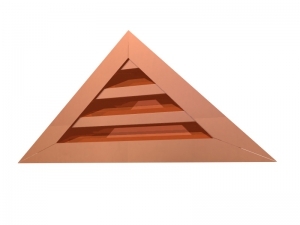 Our design specialists really took no prisoners when generating this thought and turning it into a way to embellish the design style of your room with a simple yet profound elegance. 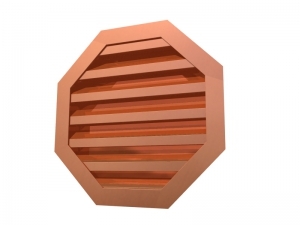 The Pentagon Wall Louver helps contain moisture in the sidewall and in the home at large. Local problems can be caused by improper ventilation and airflow which can lead to more extensive and expensive issues. 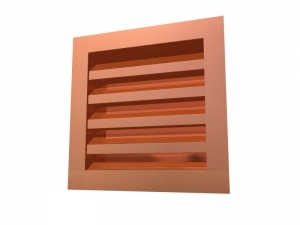 Rectangle Wall Louvers provide a simple look with a work ethic that is unparalled and unrivaled by any of its competitors. 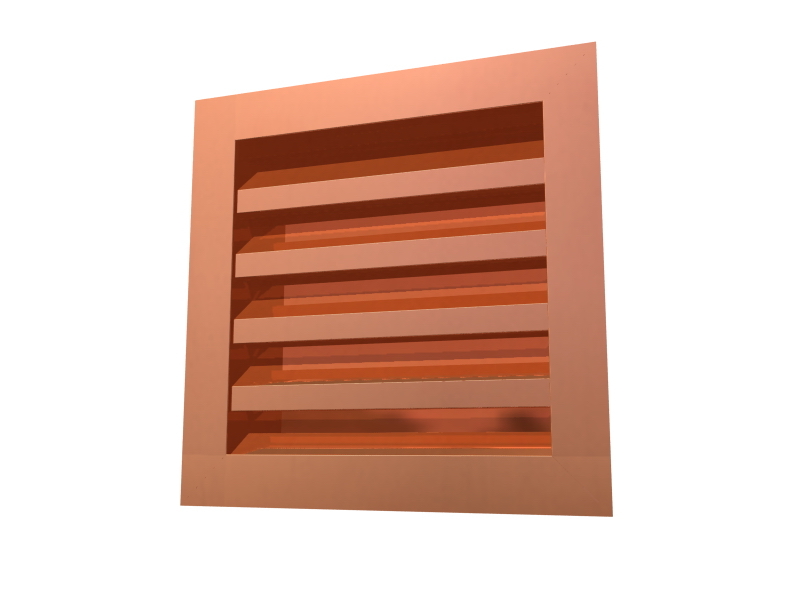 Remember, the higher that Wall Louvers are placed the more effective they become as exhaust vents. 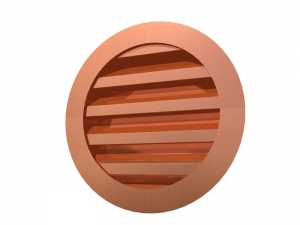 Round Top Wall Louvers are shaped like a semi-circle, but come full circle in their application; providing: air intake, high wind, low pressure drop, and high air intake velocity. 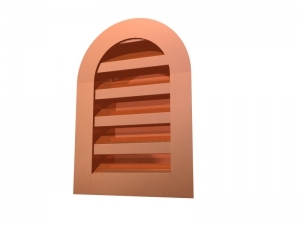 Triangular Wall Louvers are synonomous with decorative, air exhaust, and ventilation.